Offering more degree programs and specializations than any other art and design university, SCAD is uniquely qualified to prepare talented students for professional, creative careers.SCAD undergraduate students master the fundamentals of their field while working toward an individual specialization, honing their personal creative vision in a professional context. 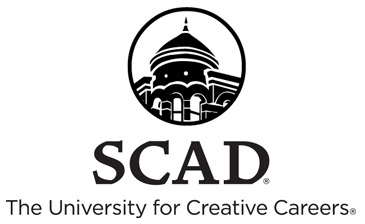 A core curriculum of foundation studies and general education courses instills fundamental knowledge and teaches skills necessary for success at SCAD and beyond. Student life at SCAD is vibrant and offers a variety of activities for all interests, including exhibitions, athletics, student media, academic and hobby-based clubs, concerts, festivals, symposia, conferences, performances and more. Students thrive in an inspiring environment among talented peers and mentors.